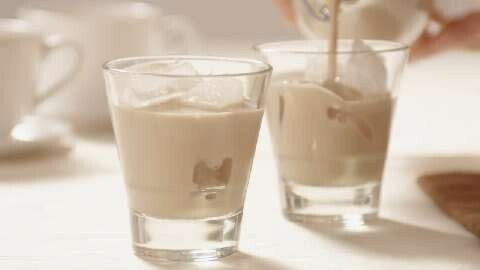 I was craving Bailey’s Irish Cream real hard. Not sure why since it’s not something I drink often. While I could have bought a bottle, I had a booze filled “aha moment”… I could make my own Irish cream at home. There was one hitch. I didn’t have any Irish whiskey. With all the spirits sent my way, somehow I’d been snubbed by Ireland. But as for Scotch, I have plenty of that on hand. The Scots had my back. My Irish cream recipe quickly became Scottish cream. Feel free to use your favorite whiskey or whisky. 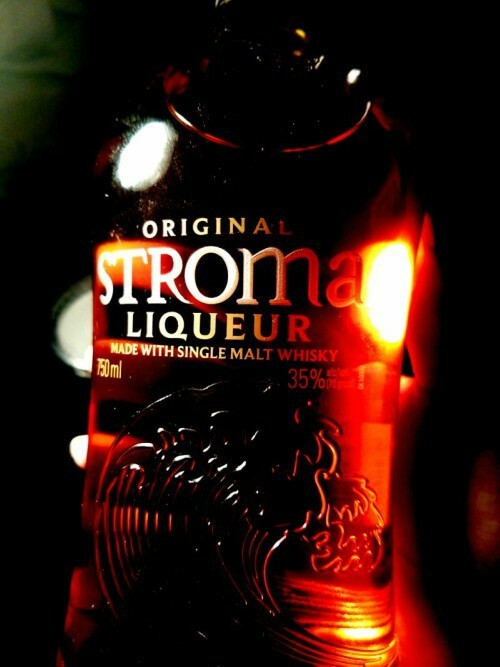 I used Stroma Malt Whisky Liqueur by Old Pulteney. Named after a Scottish island off the North East coast where the distillery resides, the whisky is a blend of award winning malt whiskies. It’s a nice combo of sweet and spice with everything nice. The recipe is so easy and simple to make. You can make this anytime you want within minutes. It’s great for all types of occasions like soirees, brunch, after dinner, or just because you feel like it. It’s the perfect treat in a glass. Drink on! Combine all ingredients and mix until everything is well blended. Serve on the rocks and enjoy. Any remaining cream can be put into a glass bottle covered with a lid then refrigerated for up to 1 ½ to 2 months.